I had an awesome week! I won two novels from Adriana at ~*Loves to Read*~ (thank you so much!) and I checked out three novels from my school library. I really need to read something else by Sarah Dessen. I've read The Truth about Forever and really liked it! Great books for this week. Enjoy! Great books! 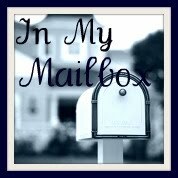 I love everything by Sarah Dessen so I hope you enjoy them also. 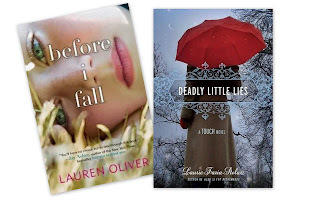 And congratulations on winning Before I Fall and Deadly Little Lies. I've been wanting to read these. I hope you enjoy all your books. Fantastic books this week! I haven't read either of the Sarah Dessen ones yet but they are on my shelf and I really loved the Midnighters series! Hope you enjoy! I'm kind of curious about the Midnighters series, so if you review it, I'll be looking forward to seeing what you think. 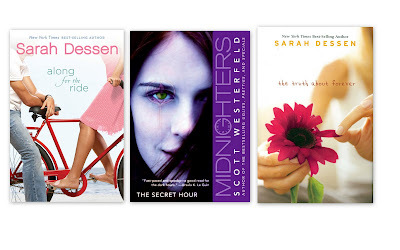 I love Sarah Dessen's books. Along for the Ride and The Truth About Forever are two of my favorites. I just read Before I Fall and I thought it was fantastic. Deadly Little Lies is also really good. I hope you enjoy them all!